What goes around, comes around. 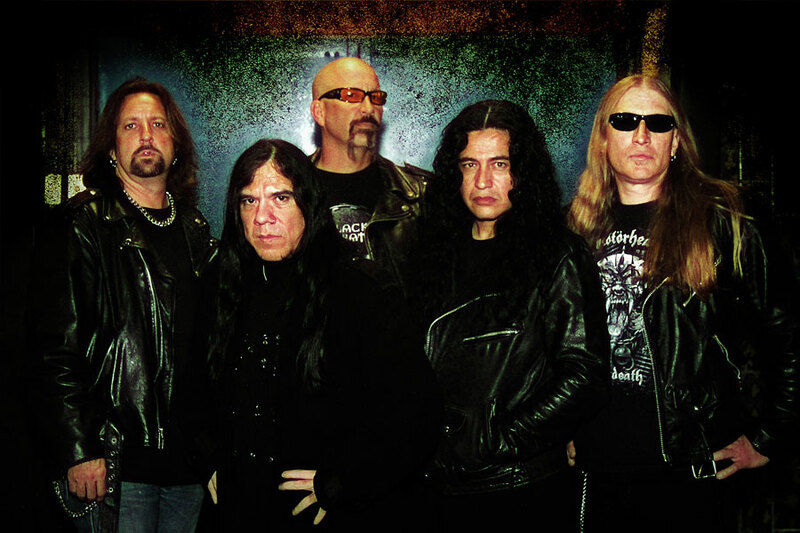 If you long for the early Eighties Judas Priest metal, then welcome back California's Malice. Their early years were ones of success, with American style metal obviously honed by British steel. In 2006, founding members, guitar players, Mick Zane and Jay Reynolds, bassist Mark Behn together with new drummer Pete Holmes (Black n' Blue), on drums, ressurected Malice. For this recording, journeyman metal singer James Rivera (Helstar, Seven Witches, et al) joins the fray. Essentially, New Breed of Godz is a 'greatest hits' plus four new songs. However, the classic Malice tunes chosen for this disc were rerecorded by the new line up. The title cut is new, an obvious play on words from Godz of Thunder which closes this album. Branded, Winds of Death, and the lackluster Slipping throught the Cracks are the other three. All sound like classic Malice, no sense reinventing the wheel. After all, back in the day, Malice were firmly in the Priest camp, without the least bit of regret, yet with lots of resolve. Rivera on vocals fits as he has also been compared to Sir Halford over the years. Much like the aging Halford, his voice has also matured, not having quite the reach of those younger days. Top picks from yesteryear: Against the Empire, Stellar Masters, Godz of Thunder, and Sinister Double. In the end, as alluded to earlier, if you dig that classic American metal sound, tempered by early Judas Priest era metal, then Malice's New Breed of Godz is solid material. It's a treat for fans and those who love the genre. However, let's hope that Malice doesn't keep resting on the laurels and songs of the past, but give us a full platter of new material very soon. Recommended. 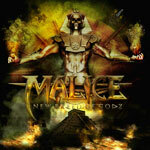 If you dig that classic American metal sound, tempered in the early Judas Priest era motif, then Malice's New Breed of Godz is solid material, a treat for fans and those who love the genre.